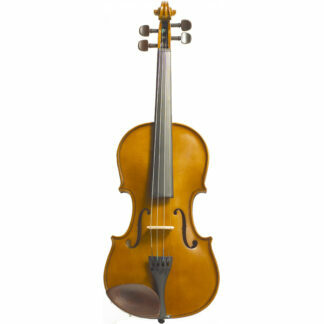 Laka’s VUC30 is fitted with a solid sapele top, back and sides and has a mahogany head stock. 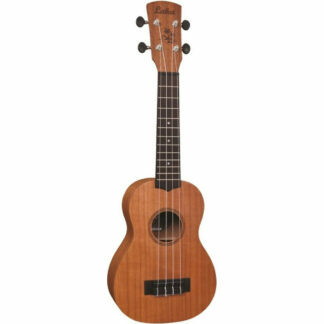 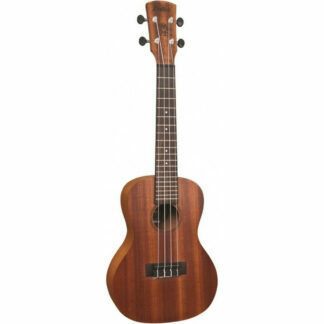 Laka’s ukueles are great all rounders suitable for beginner and intermediate ukulele players. 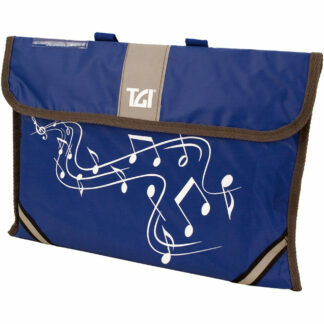 The Laka VUC30 also comes with a gig bag included for easy transport.